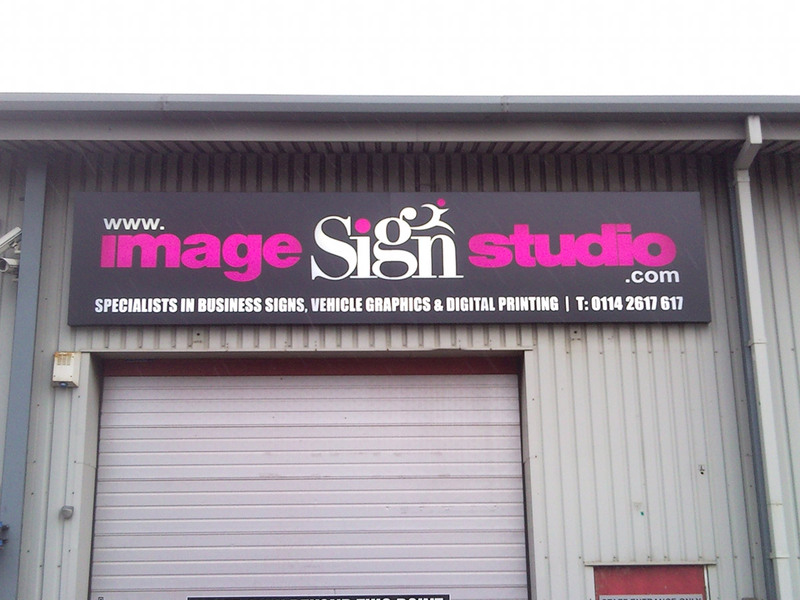 Based in Sheffield, South Yorkshire, Image Sign Studio was established in 2006 by Richard and Dean having worked together for many years previously in the sign industry. Both partners gained experience in many aspects of signage and sign making and brought their collective skills together proving mutually beneficial and has enabled the company to offer a broad range of services, from vehicle livery and shop signs through to 3d signs and LED signs. Richard commenced work in the sign industry in 2002, gathering experience in different fields ranging from surveying to design, manufacture and installation and has continued to build on that experience working with different technologies over time. In 2000 Dean completed a 3 year City & Guilds course in traditional signwriting and went on to develop his skills in manufacture and installation. Through subsequent years Dean has gained further experience in all areas of signage and has brought new, innovative ideas to the company. Having worked together for 3 years, Richard and Dean seized the opportunity to form their own signage company, based on collective experience and demand in the marketplace. Starting from humble beginnings, working from a small garage with just one vehicle, they have built up a thriving business based on reputation, good workmanship and reliability. Presently the company comprises a design and installation team using specialist machinery to fabricate all signage in house. The company is consistently researching and investing in new technologies to enable them to maximise services and realise innovative ideas. Please contact us on 0114 261 7617 or visit our contact page for a free, no obligation quotation for your business signs.